Home › Blog › Christmas Pop-Up at Pop! We will be temporarily setting up shop at one of our favourite spots in London; Pop Brixton. 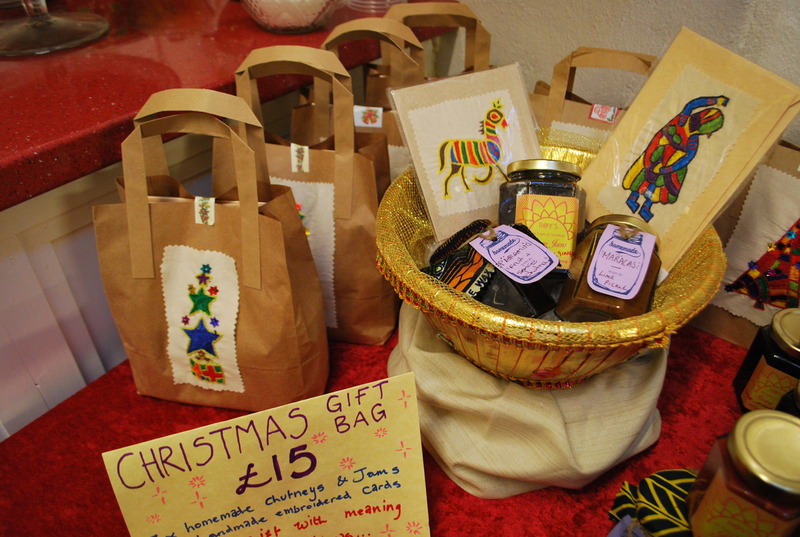 We have a range of seasonal chutneys, Mulana Christmas cards and last minute gifts on offer. Visit us from 13th-18th December between 1pm-7pm. We are proud to stock a new range of hand-embroidered designs from our charitable project Mulana:The Art of People, including a number of Christmas designs. The level of work produced by the artisans get better every year and by purchasing a card you are supporting the development of their skills as well as contributing to their family income. We have a range of delicious Trinidad inspired chutneys and jams to appease to all tastes, from sweet and mild to hot and spicy! Homemade, free of nasty preservatives or additives, they are the ideal stocking filler. A gift with meaning! 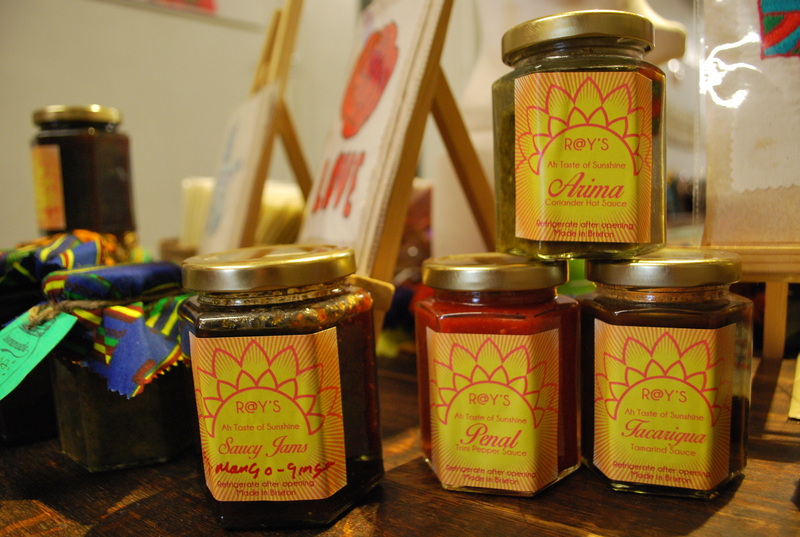 A lovely gift set with three R@y’s Chutneys/Jams and two Mulana cards. All proceeds go towards supporting talented Rajasthani artisans.